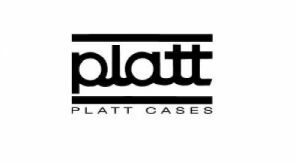 Authorized Distributor of Platt Cases Products > Radar Inc.
Platt Cases, or Platt Luggage, is a manufacturer of professional cases for business and industry including aluminum attache and equipment cases, molded tool cases, foam filled ABS and blow molded cases, and tool bags. 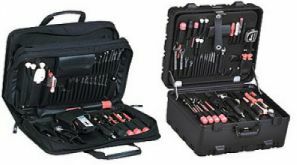 If you have a special need, Platt also excels in customized professional cases for business and industry. If you can explain it, they can build it!